ZigZapps! 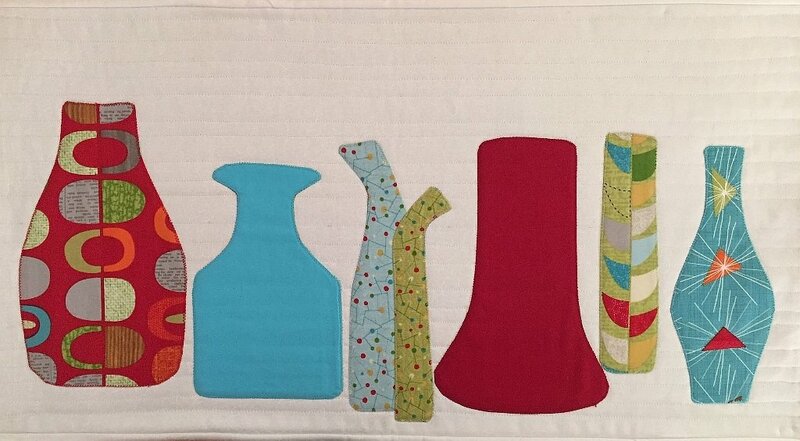 Vases by Donna fusible appliqu? panels. Just cut, stitch, trim, and turn to make fusible appliqu?s! Seven vases are printed on each panel! Instructions and tips printed on the interfacing. Five 12" x 18" fusible interfacing panels per pack.